I would like to wish all my friends, family and everyone else who has visited my blog and anyone else who visits me in the future, the very happiest New Years Eve. 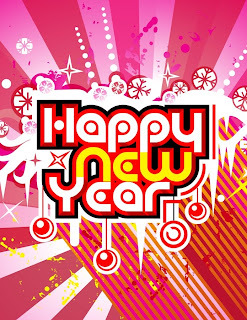 May your 2010 be happy, healthly, all you could wish for, but most of all I hope it is FUN. Happy New Year and all the best for 2010, Davine. The card/photo is brilliant. Thanks for your visits and compliments on my blog - it's much appreciated.